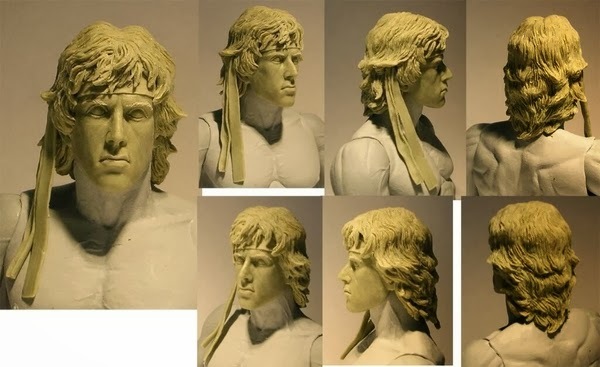 NECA has given us a sneak peek at their upcoming Rambo 2 Figure! 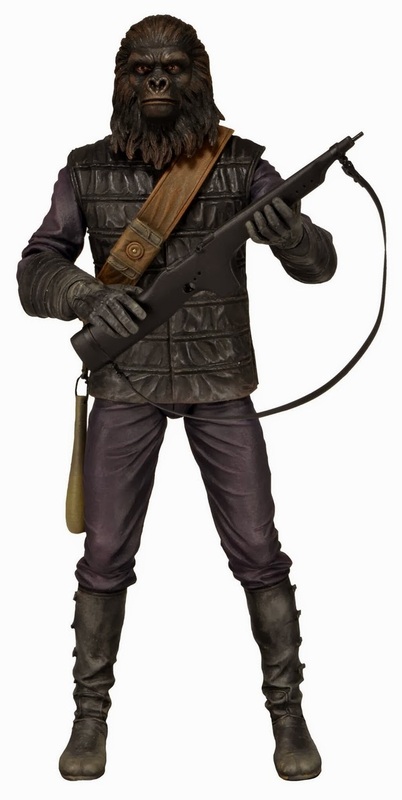 Checkout NECA's latest Planet of The Apes offering out this Summer! including who will play the Penguin and Alfred! 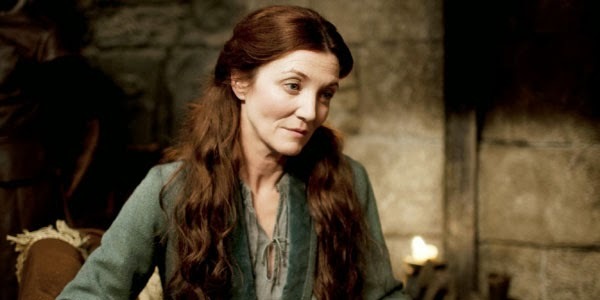 Game of Thrones star Michelle Fairley has joined the cast 24 Live Another Day. 24 Live Another Day airs on Fox May 5th! 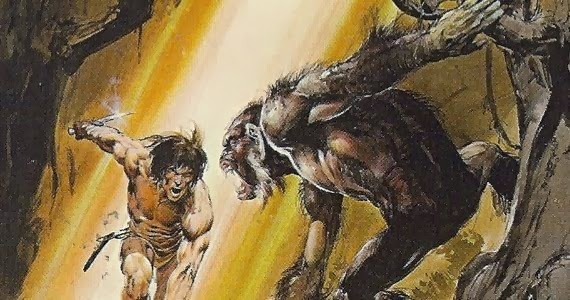 Director David Yates Tarzan film has been set for a July 2016 3D Release! 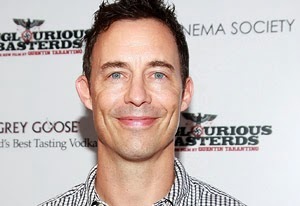 Tom Cavanagh will play Harrison Well's in CW's Flash Series. 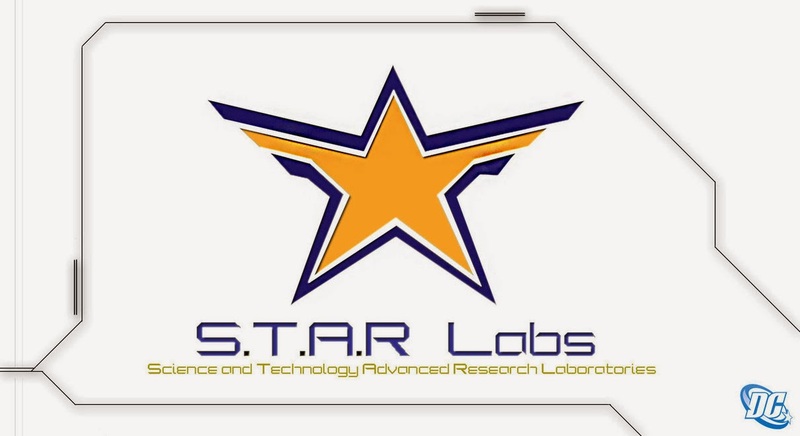 Well's is the scientist responsible for creating the particle accelerator that creates The Flash! New Flash show in an unknown role! Red Director Robert Schwentke will direct the Divergent sequel Insurgent out March 20th 2015! 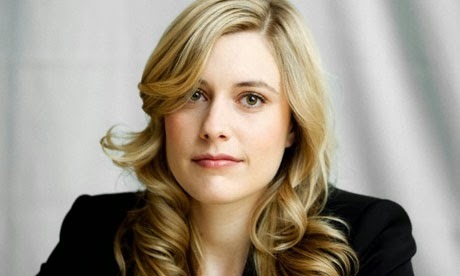 Greta Gerwig will play the lead CBS's How I Met Your Dad!  That's it for this edition of Epic News, happy hump day everyone! 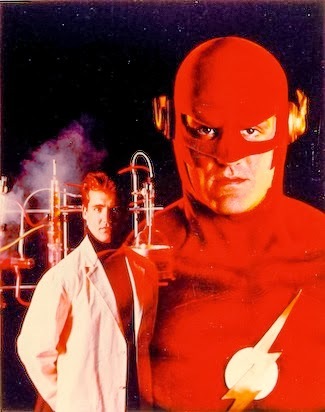 Oh I hope John Wesley Shipp will play Jay Carrick the Golden Age Flash or even Max Mercury.